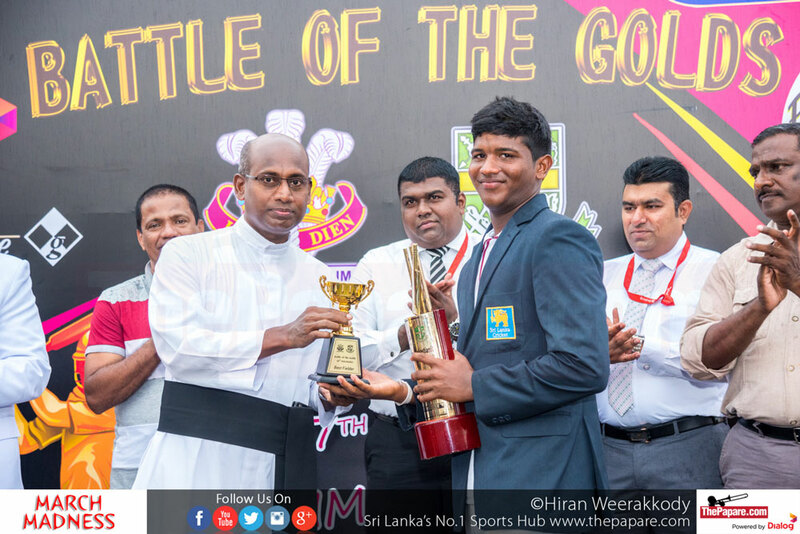 The 67th Battle of the Golds ended in a tame draw as bad weather brought a premature end to the game on day two in Moratuwa. The Sebastianites in reply to the Cambrian first innings score of 230, got off to a decent start and looked well set to go past their opponents’ total but a mini collapse meant that they fell nine runs short. It was a good game for both skippers as Mishen Silva made a valuable 77 runs for the Sebastianites after the Cambrian skipper Vishwa Chathuranga made a brilliant 88 on day one. 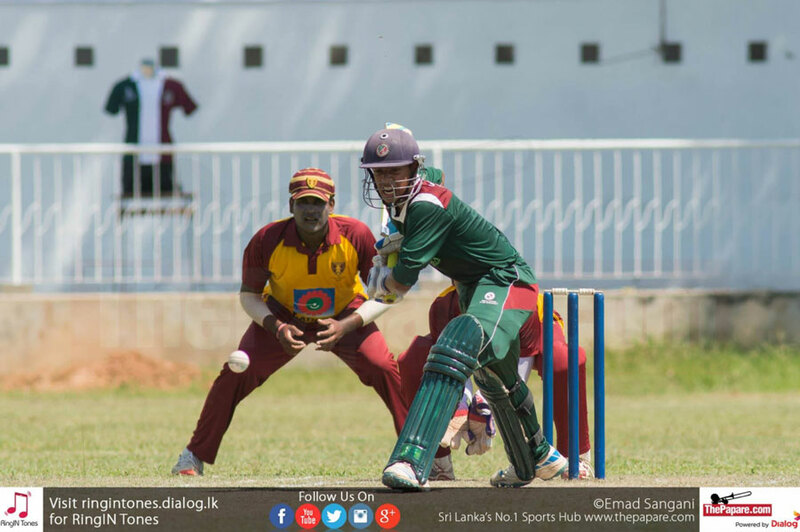 Nimesh Bandara and Tharusha Fernando also made useful 40’s in the St. Sebastian’s reply and were unfortunate to miss out on half centuries as they were bowled out in the 60th over of their innings. 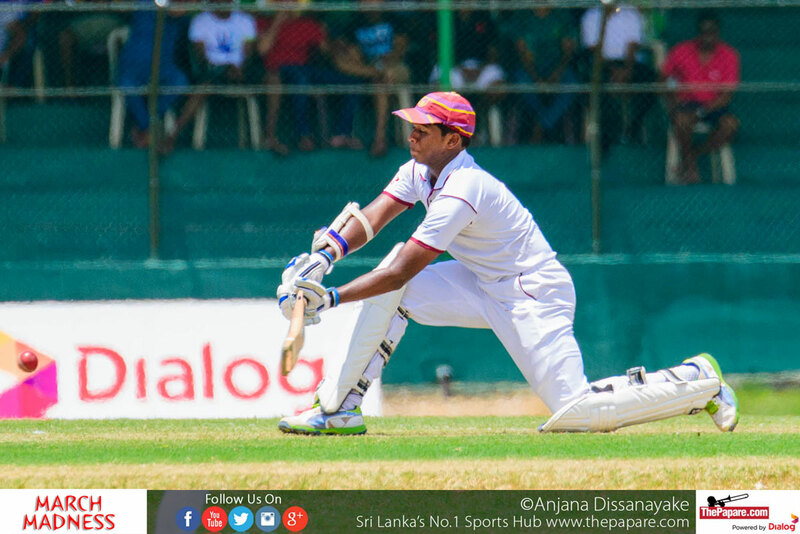 Tharuka Fernando captured three useful wickets for the Cambrians but the star of the show with the ball was off-spinner Kaumal Nanayakkara who picked up a five wicket haul. 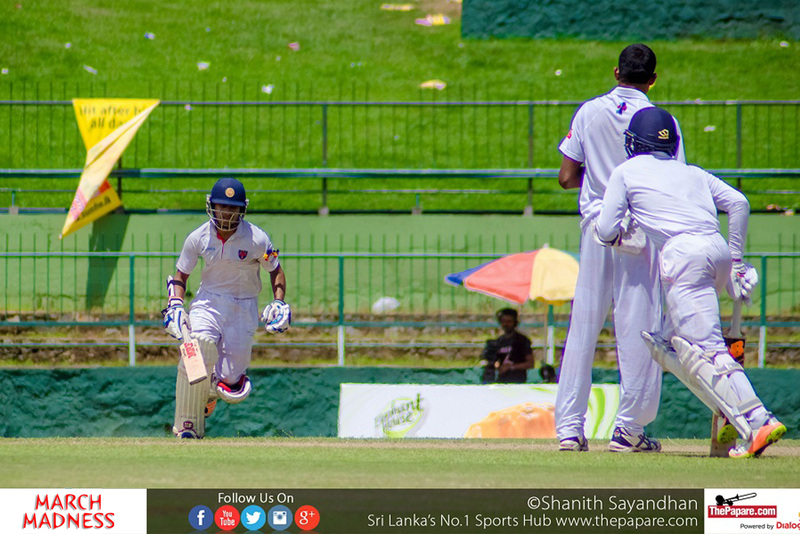 Batting with a lead of nine runs, the Cambrians raced to 41/1 in seven overs before heavy rain started coming down in Moratuwa, brining an early close to the 67th Battle of the Golds. The 32nd Limited Overs Encounter between these two schools will be worked out tomorrow (12th March) at the same venue. ThePapare.com will be bringing you LIVE & EXCLUSIVE action tomorrow.